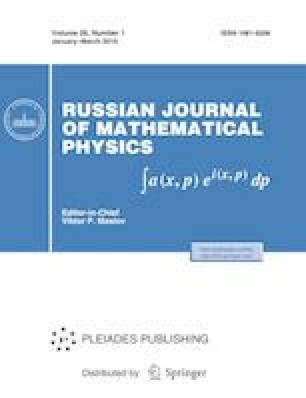 The aim of this paper is to introduce and study the boundedness of a new class of p-adic rough multilinear Hausdorff operators on the product of Herz, central Morrey and Morrey–Herz spaces with both power weights and Muckenhoupt weights. We also establish the boundedness for the commutators of p-adic rough multilinear Hausdorff operators on the weighted spaces with symbols in central BMO space. This paper is funded by Vietnam National Foundation for Science and Technology Development (NAFOSTED) under grant number 101.02-2014.51.